Our application process follows three simple steps. These steps generally follow a prospectus request and visit to the school. If you are considering Gateways School for your child please complete the registration form. This can be found at the back of our prospectus or can be completed online by clicking here. Once registered, we encourage all prospective pupils to experience some time in school with their relevant year group. Our Registrar will arrange this with you. Your child will be allocated buddies from the class who will look after them for the duration of their visit. Younger pupils will be observed in the classroom environment throughout their visit whereas older applicants will be required to sit assessment tests suitable to their age group. 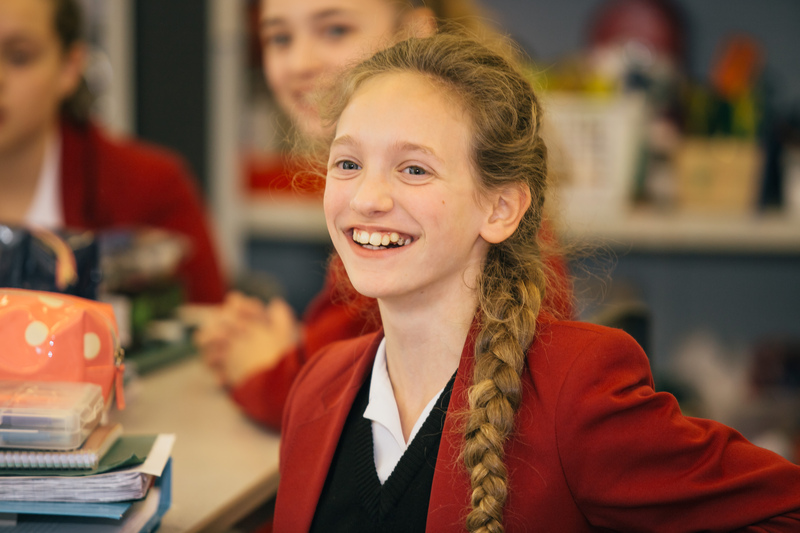 Gateways is a non-selective school and the aim of these exams is to highlight any strengths or difficulties in order to ensure that Gateways is the most supportive environment for your child. Please note that for entry into Year 7 there is an Entrance Examination Day, held every year towards the end of January. During the visit, children may also meet with a senior member of staff (usually the Headmistress) for an informal interview. For children transferring from another school, reports from previous schools will also be taken into account before an offer is made. Once an offer has been made, you will be asked to confirm your acceptance and pay the appropriate commitment fee. Most applicants join us at the start of the school year in September, however we can accommodate students at other times subject to availability. "Our aim is to make the admissions process as straightforward and comfortable for both you and your child as possible. Each visit is personalised to fit your needs and interests." We are now open for registrations for Reception and Year 7 places for September 2018.